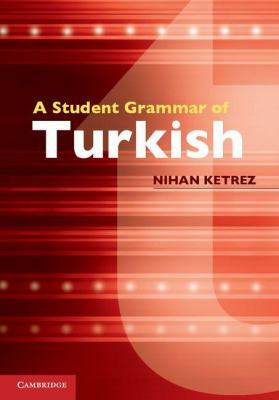 'A Student Grammar of Turkish' is a concise introduction to Turkish grammar, designed specifically for English-speaking students and professionals. Written with the needs of the learner very much in mind, it sets out the grammar of the language in a clear and jargon-free style. Nihan Ketrez is an Assistant Professor in Linguistics in the Department of English Teacher Education at Istanbul Bilgi University.